On this page you can consult informations about distances and roadmaps from Leigh Creek Airport to major cities and places in Australia. 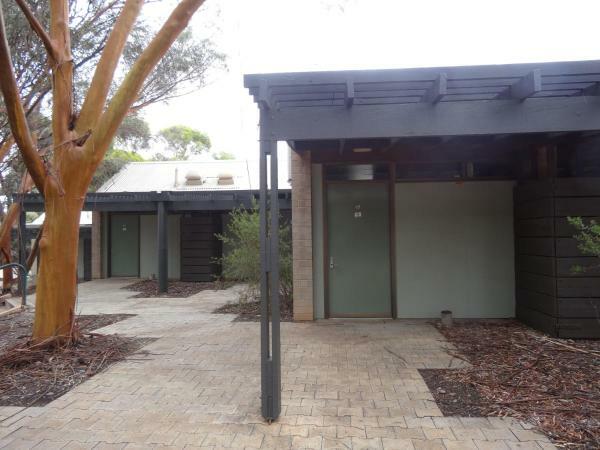 Featuring a tennis court, Leigh Creek Outback Resort is set in Leigh Creek and also provides a fitness centre and a bar. Among the facilities of this property are a restaurant, a 24-hour front desk and an ATM, along with free WiFi. This hotel is 2.56 km from city center. 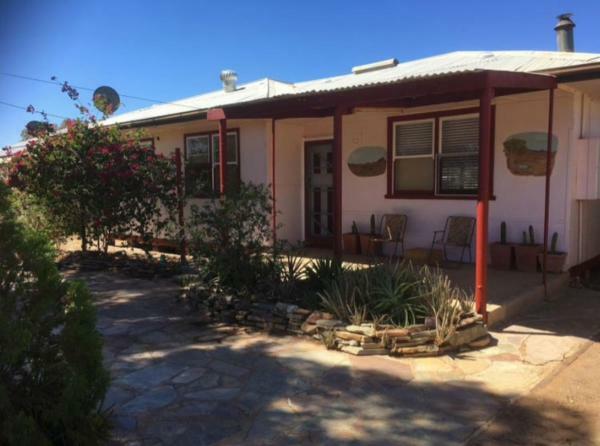 Situated in Copley in the South Australia region, Flinders Ranges Outback Retreat features a terrace. This holiday home has a garden. This hotel is 4.92 km from city center.